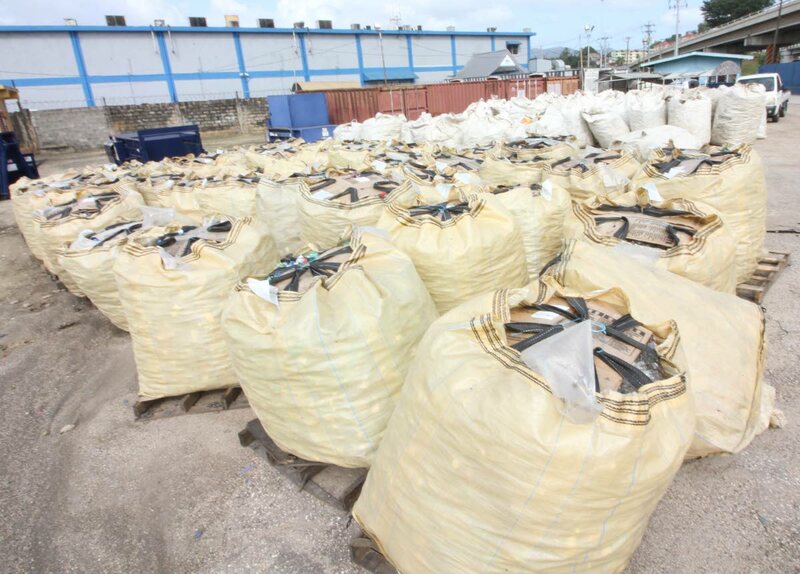 The Solid Waste Management Company (SWMCOL) processes 30 tonnes of plastic every month, which is less than one per cent of the plastic generated by the people of TT. 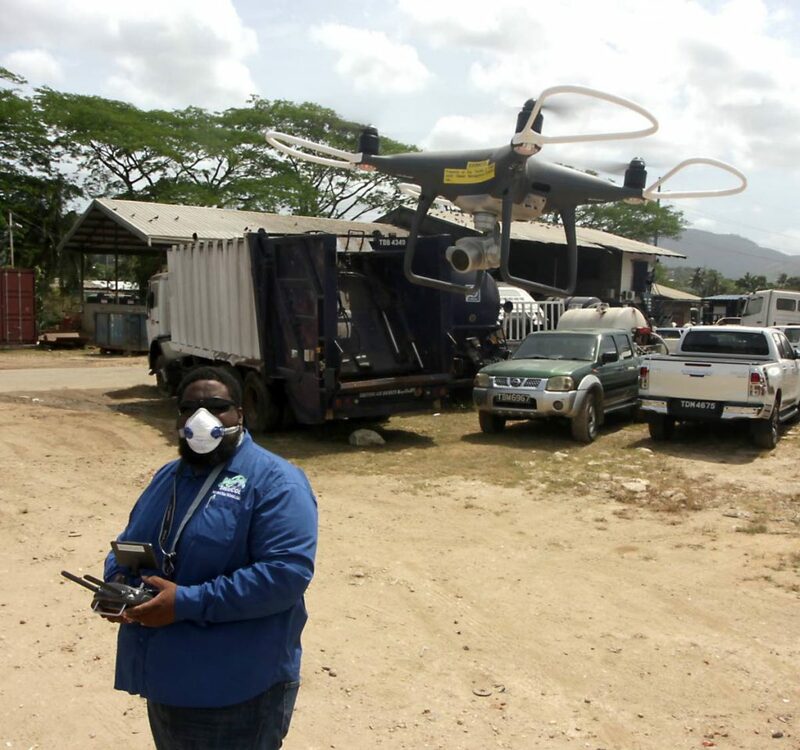 SWMCOL CEO Ronald Roach added that 700,000 tonnes of garbage was thrown away every year, and 70 per cent of that – paper, cardboard, tetra packs, plastic, glass, and aluminium – was recyclable. Originally mandated with waste management and public education, in March 2007 the organisation was also directed to recycle the country’s waste. “We were already trying to see how we could encourage people to recycle but they don’t seem to have an appreciation for the amount of waste we generate. • The Environmental Management Authority (EMA) iCARE project which provides 80 bins throughout the country where people could deposit their glass, plastic bottles, juice and milk boxes, and aluminium cans. • The curbside recycling project. Residents could deposit recyclables at specified locations and the Regional Corporations would then collect the materials one day a week. He said the pilot project started with the Tunapuna/Piarco Regional Corporation in seven communities but expanded to 21 and continued for nine months. 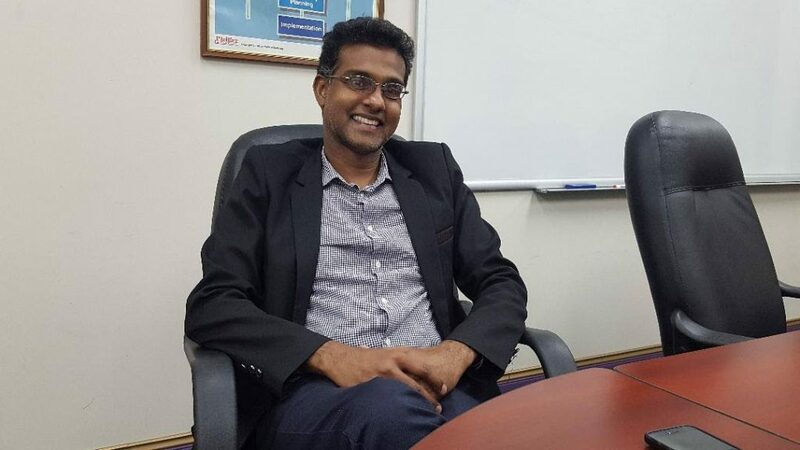 He said he hoped it would restart soon, and SWMCOL would launch the project at the Couva/ Tabaquite/Talparo Regional Corporation in the near future. In addition he said SWMCOL met with the Diego Martin, San Juan/Laventille and Port of Spain corporations in the hope of expanding the project. • On May 11, the Office Waste Reduction and Recycling Programme for the private sector was launched. In addition to providing bins, SWMCOL would train employees as to what materials were recyclable and how to recycle. Roach said there were also a few communities and companies that set up their own recycling programmes and transport the material to SWMCOL. He added that even though Plastikeep was not as well established as before, they continued to bring recyclables from their backlog of materials. SWMCOL does not have the facilities to actually make products with recyclable materials, but it compressed and shredded the materials, and exported them. He said the processed plastic was a raw material so it did not have much value. The challenge was that the commodity was linked to the price of oil. For example he said when oil was $100 a barrel, one pound of polyethylene terephthalate (PET) plastic would have gained 12 cents. But at $40 a barrel, the price was three cents. He explained it was because manufactures did not feel the need to buy recyclables if they could but oil cheap. He added that SWMCOL supported Massy Stores in their move to reduce the use of plastic bags because it was creating awareness of the amount of plastic bags we consume and dispose of. He said even if people did not believe Massy’s reason was because of concern for the environment, but instead it was about making more money, they did not have to pay for plastic bags if they simply used reusable bags. Roach said SWMCOL focussed on beverage containers instead of bags because there were a lot of plastic containers on the market, and bags could be contaminated by whatever it held, thereby contaminating a large batch of plastic. In addition, he said they were concerned about the employment of those who manufacture the bags. However, he said everything had alternatives and eventually SWMCOL wanted to expand its list of recyclable materials. He told Sunday Newsday there were several local companies that processed post industrial waste material but SWMCOL was the only one processing post consumer waste. The ultimate goal, he said, was to get products made and used in TT. He said SWMCOL was in advanced stages of discussions with two local companies to close that loop. Reply to "Rethink garbage disposal"